After a series of ransomware attacks capturing the headlines past year, crypto mining malware and cryptojacking attacks came into the play. 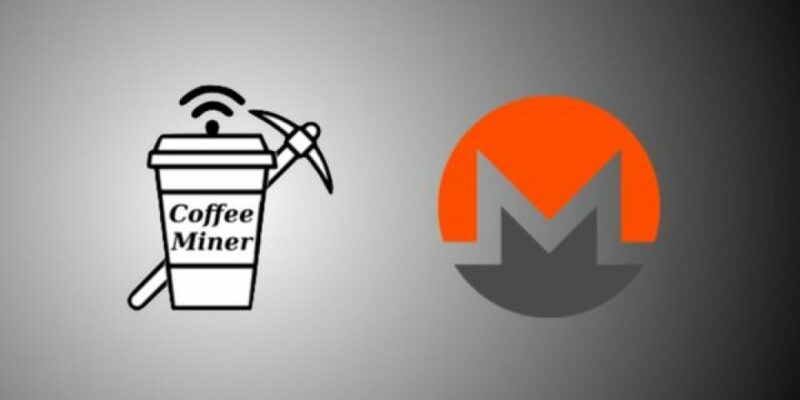 Just last month, a Starbucks customer found that the infected Wi-Fi hotspot was trying to mine Monero digital coins. Private browsing using the private or incognito modes provided in your browser, does not give you the level of privacy you think it does. If you really don’t want to be tracked and also don’t want anyone tracking your searches, try these search engines. 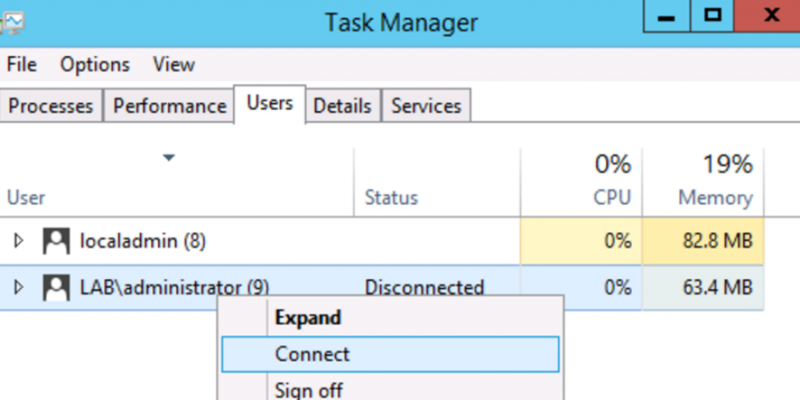 This exploit takes advantage of the ease of access tool on the login page by ‘tricking’ windows into launching a fully privileged command prompt by selecting ‘make items on the screen larger – magnifier’. 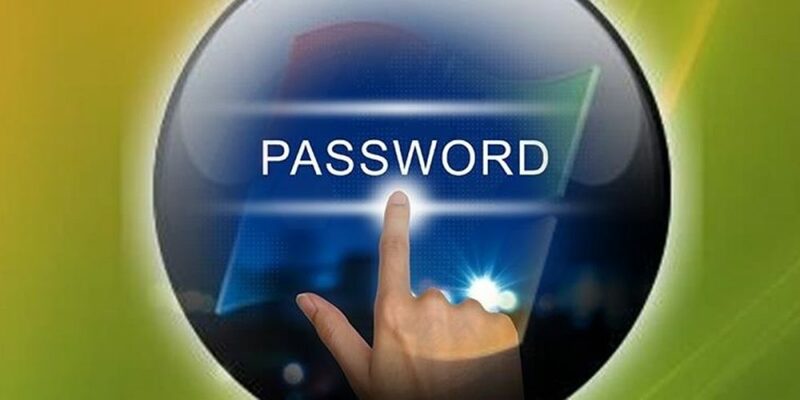 By using this method you can simply reset admin admin account password, just by having physical access to the computer. The first question to answer here is why go for anonymous email when there are plenty of premium featured and free email services such as Gmail, Outlook and Yahoo! 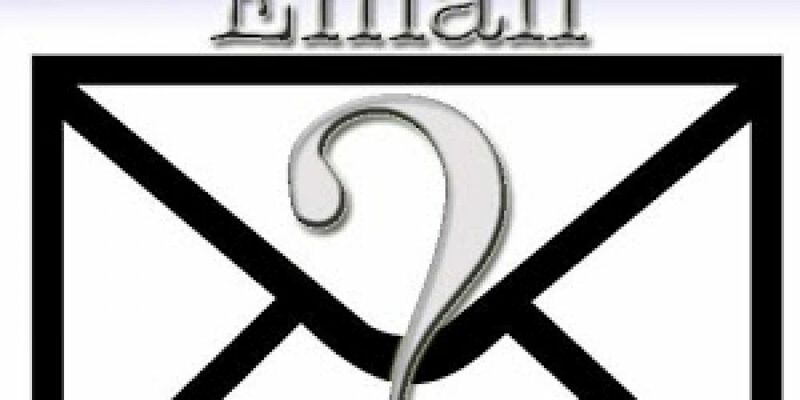 Mail available? 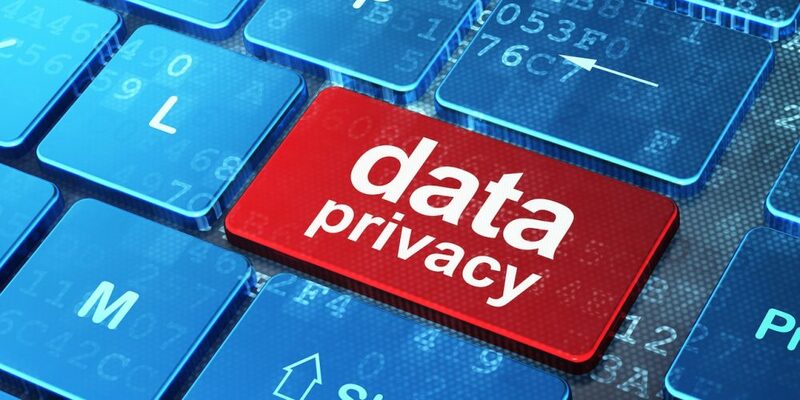 Well, privacy and anonymity is a digital right — our digital right. These email services are ‘free’ because of the advertisements. No one would argue the fact that Google is one of the most useful sites on the Internet. Unfortunately, most people only use about 3% of its power. Let’s play with google and find out hidden features. 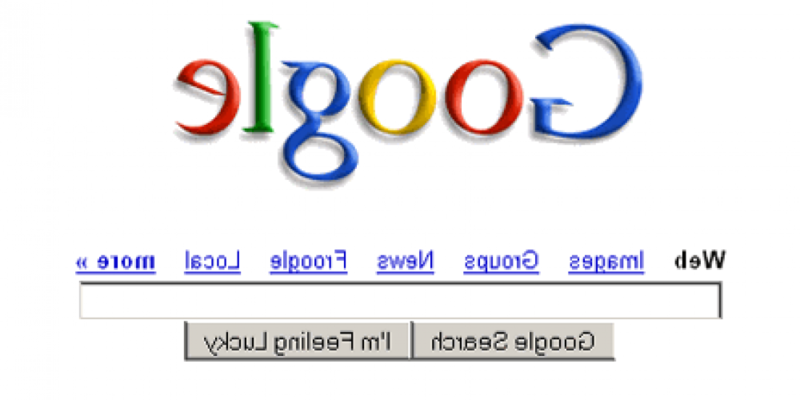 Everybody knows how to use search engine “google”. 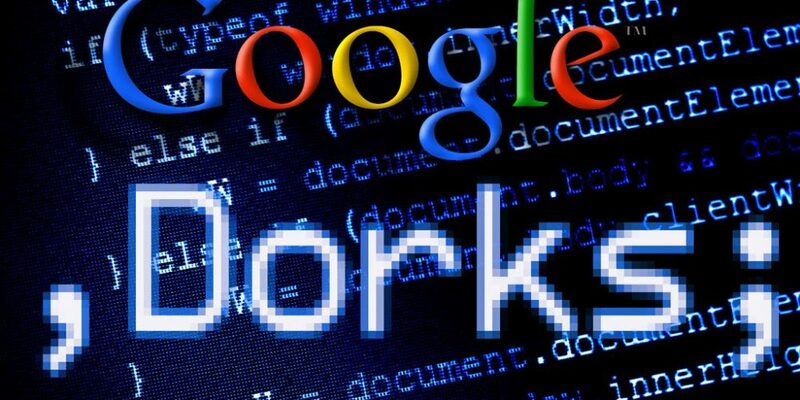 But do you know tips, tricks and operators which can be used for google hacking? Here’s a tutorial that will teach you how to use google to hack and obtain even more specific data. Enjoy!